People are rejoicing that April 1 is Easter Day. 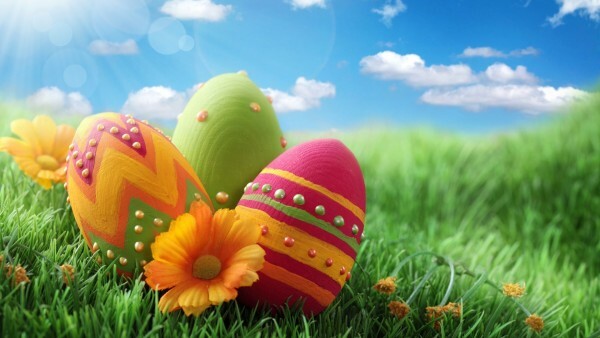 Christmas, Halloween and Thanksgiving are celebrated on specific dates while Easter and Good Friday change every year. Basically, Easter falls in month of March or April according to Georgian calendar. Easter is one of the most prominent days for Christians all over the world and it is celebrated on Sunday. Easter day symbolizes as the resurrection of Jesus Christ who rose from the dead. Talking about significance of Easter, it is considered as the victory of Christ over death. 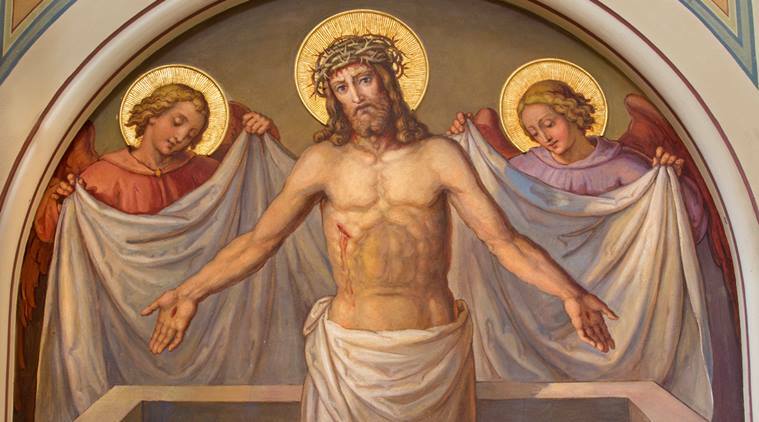 The process of resurrection symbolizes a promise of eternal life for those who believe in.